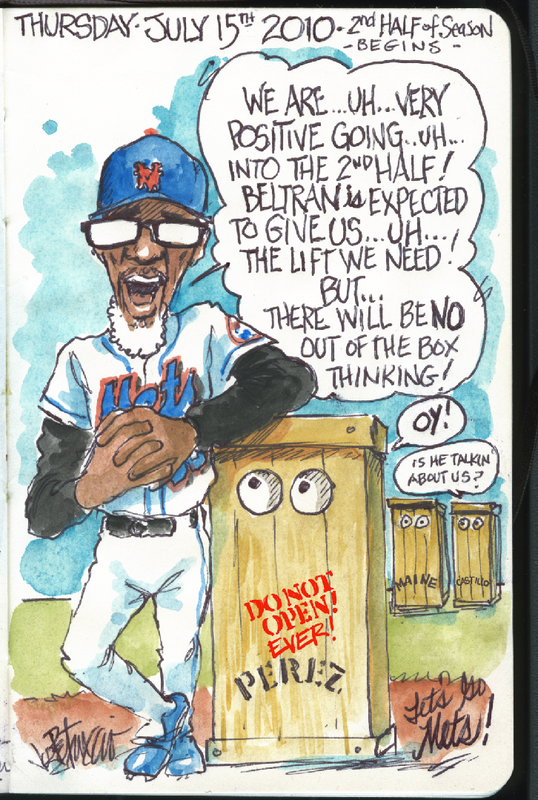 My Mets Journal: Let The games Begin!.....Again! 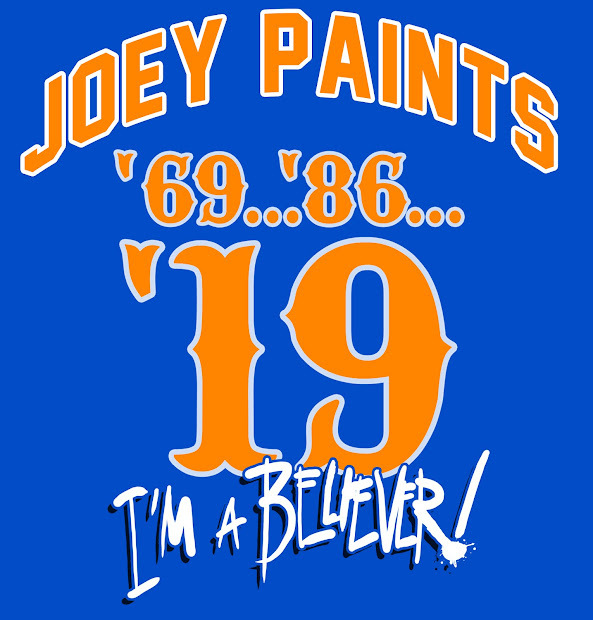 Well...here we go Mets fans! 4 games behind the Braves with the Phillies on our tail, starting the 2nd half on the west coast....everything seems to be in place. Let's BELIEVE! We CAN do it! luv that u keep us entertained even on the off-days! Thx! This blog is one more special aspect of this special season! Let's Believe this will be a second half to remember -- for the RIGHT reasons! Let's go Mets! Wow Joe way to start the second half !!!! Let's hope it's a great one and we have a 7 game lead with 17 to go it won't happen again I believe we our the team to beat. yeah we need a few things like a strong 8 in guy maybe a solid 4 a new manager a new Gm but other then that we are a strong team and can be division champs this year well let's get it started with a win tonite!!!! Joe like always great work. Let's Go Mets !!!!! I just can't express how much I enjoy these crates. Joe if you could ever broker a deal with the Mets I would love to one day see these crates made available as a collectible figure that I could add with my collection of Mets memorabilia. Even better take some of your best art pieces and have them made into a action figure deluxe set similar to some of the things you see Todd Mcfarlane do. That would be so kool!!! I think Crate action figures would be very cool. I am looking into it as we speak.